The Primitive Methodist magazine for January 1852 contains an account by Henry Yeates of the opening of Fenny Compton Primitive Methodist chapel in the Leamington circuit. The chapel measured 24′ x 19′ and 14′ from floor to ceiling and was built of brick with stone heads and sills. The overall cost was £98 of which a third had been raised at the time of opening. Opening services were preached on November 2nd 1851 by brothers Bendle and Yeates and at the following day’s tea meeting for 100, further addresses by the same two, together with Mr E Cox (Banbury) and Bro Stephenson. The chapel is marked on Memorial Road on the 1:2,500 Ordnance Survey map of 1886, just south of the brook. By 1905 it is labelled as disused. By 1975 it is replaced by a larger building, the current factory. 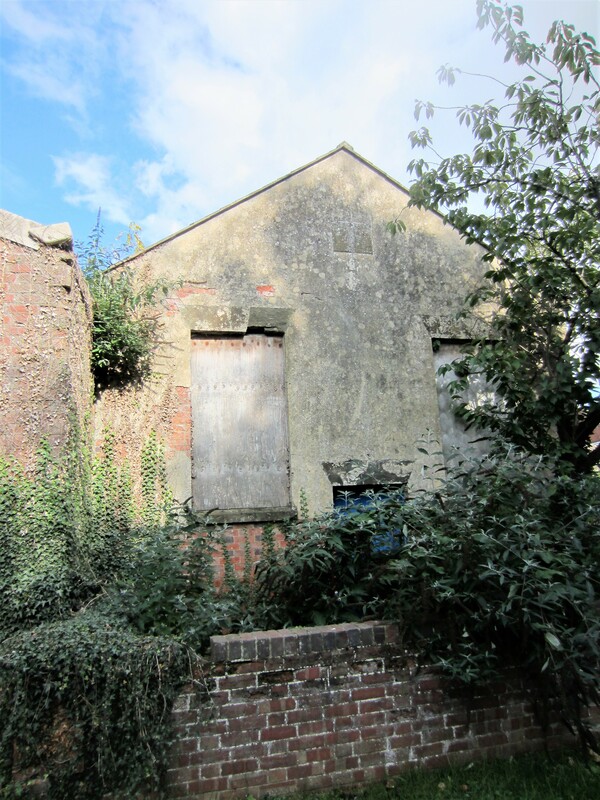 However, Anne Langley’s photographs show that in 2017 there is still evidence of the the former chapel building. 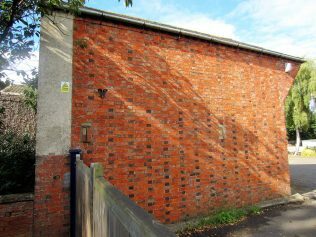 The former Wesleyan chapel is just round the corner in High Street. 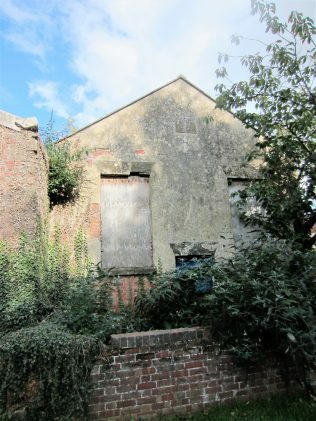 Thanks to Anne Langley for the photograph confirming that the chapel building still exists and had not been demolished when the site was developed for industrial use.